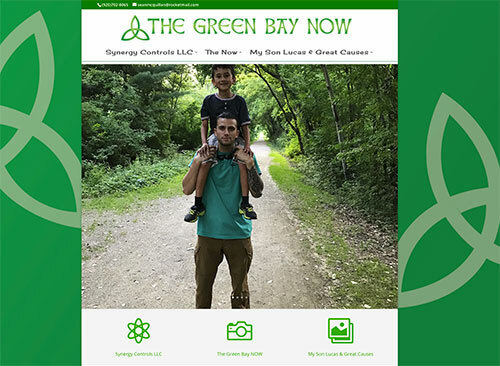 Spring into a new website today! 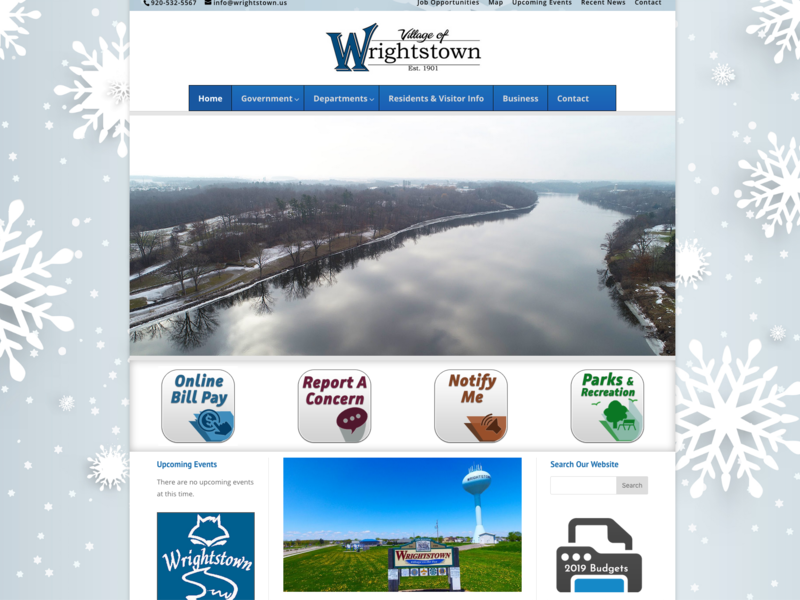 We'll make it snow year-round on YOUR WEBSITE! Fox Valley Web Design ™ is a small American design firm located in beautiful Northeastern Wisconsin and in our 22nd year of American website design, responsive website developers, mobile website design, website redesign, programming, graphic design for web or print, branding strategy, logo design, eCommerce, online store development, affordable PCI Compliant website hosting, SEO, site promotion, social media, product photography, FAA Licensed drone pilots, unique videos, & the virtual tour industry. We are the small design company the big companies choose time and time again for good reason. We offer affordable business-to-business solutions for small, medium, and large businesses. 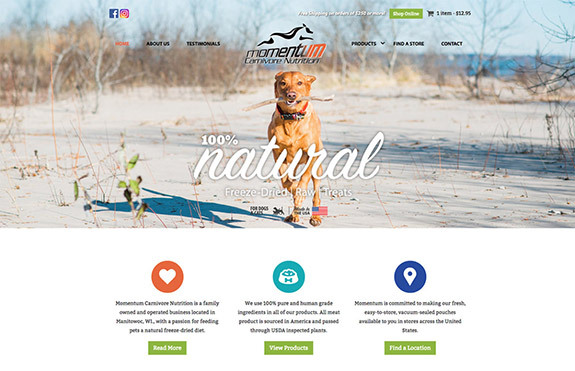 Over the years we have always offered creatively simple solutions for our clients and look forward to new clients finding out why our clients have relied upon us for 5, 10, 15, and 20+ years now to handle all their branding & website development needs. 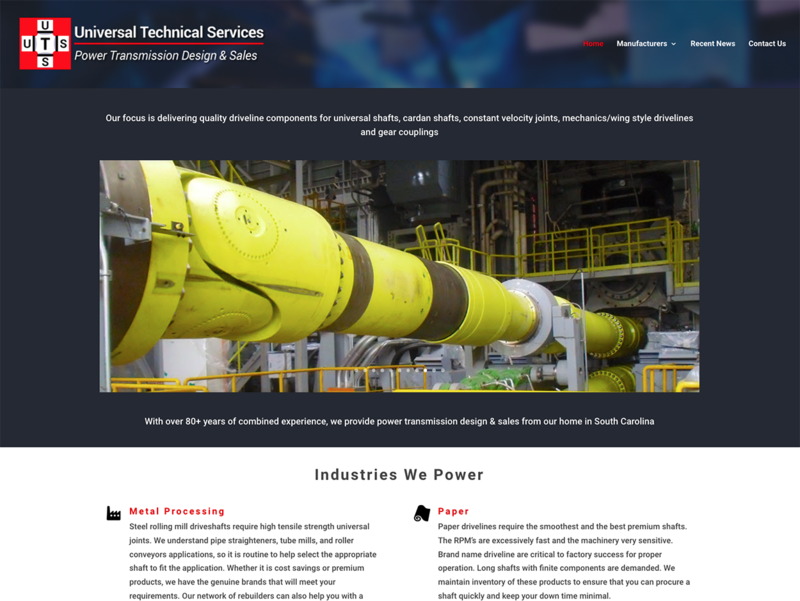 For potential clients please check out the Our Process section to get an overview of how things come together. 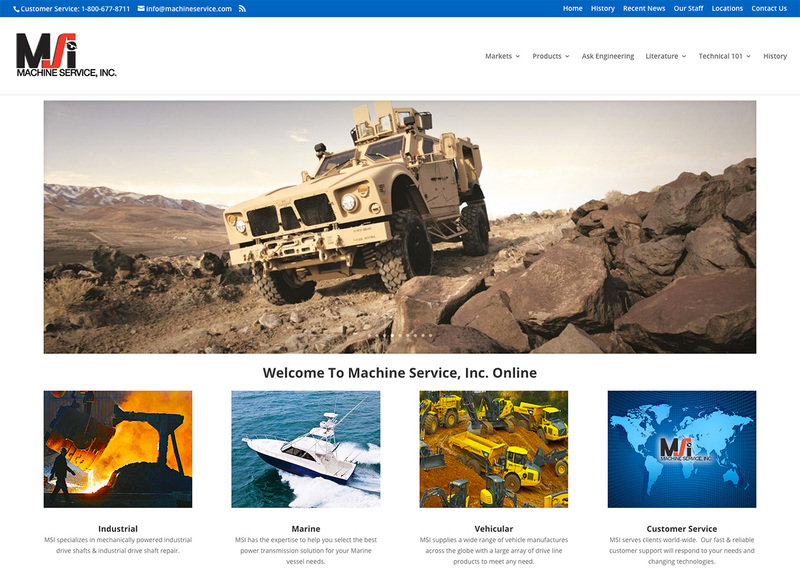 We are familiar with a lot of different industries and encourage you to contact any of our clients listed on this website and ask them about us. We have maintained a A+ rating from the BBB since we joined in 2006. Fox Valley Web Design TM is a registered trademark and has been a fun, full-time business for 20+ years. We are easy to work with and like to get things done correctly and in a timely manner. All projects start with a free evaluation then a written estimate & terms. 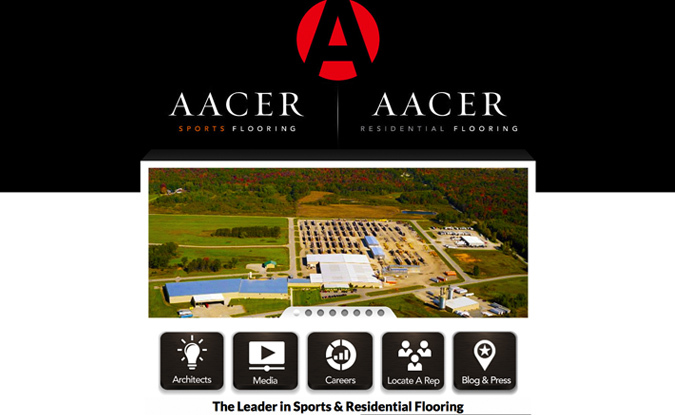 Call today with any questions: 920-434-9772 or fill out our Request A Quote form to get things started. We look forward to the opportunity of doing business with you. 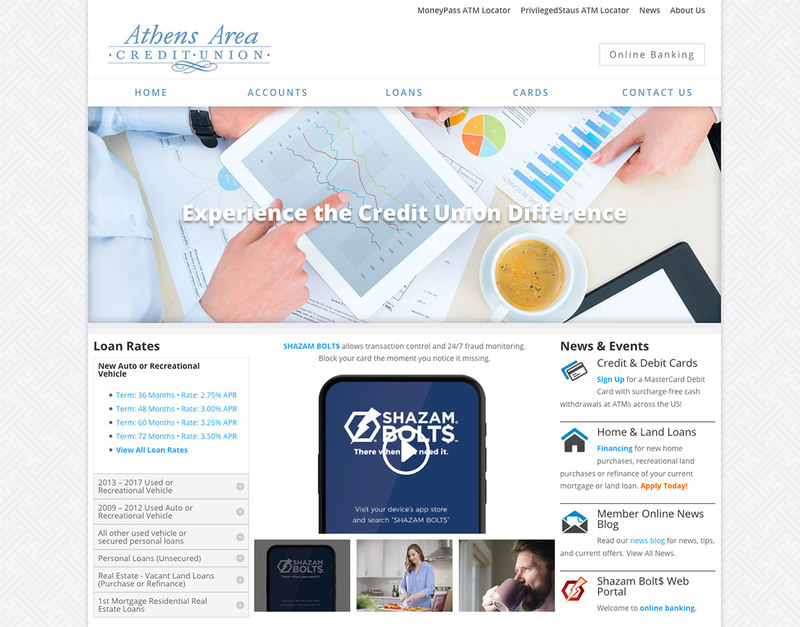 They update the site quickly when requested and post content on our social media platforms. 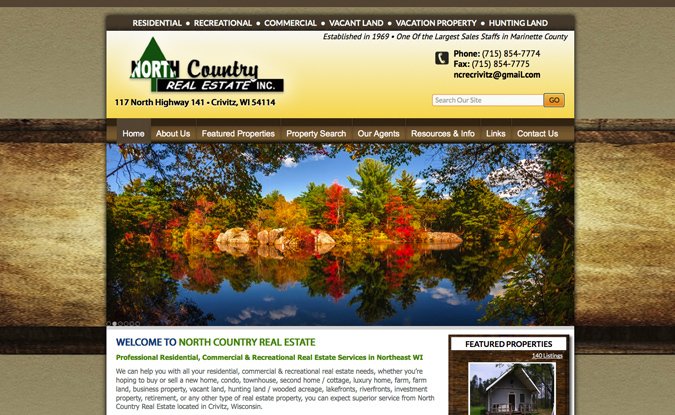 cabin virtual tour on the website which clients compliment us for providing. Our site ranks in the top of all the search engines & Tripadvisor which keeps our rooms booked year-round. A big thanks to FVWD for that success! We’ve enjoyed working with Gary & Amy for years. 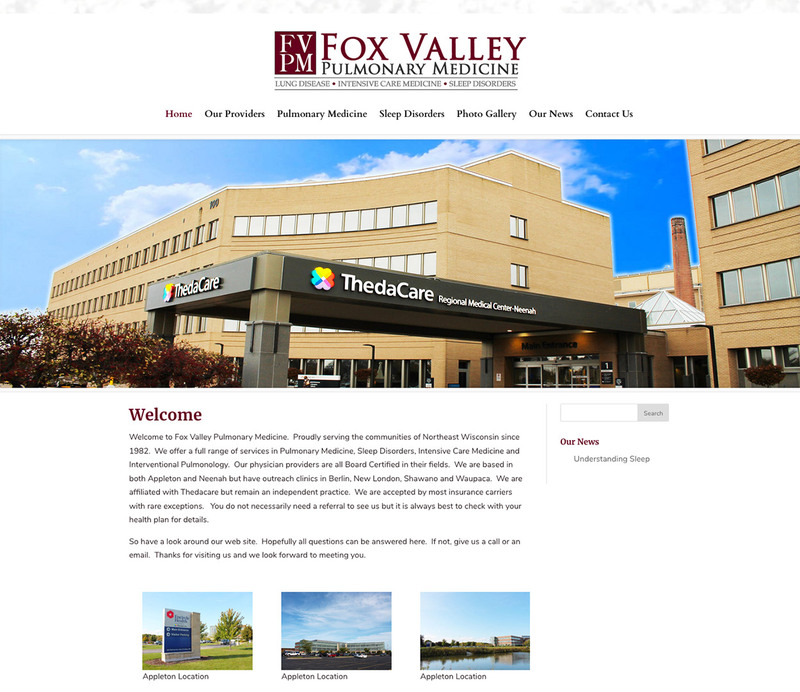 We highly recommend Fox Valley Web Design. 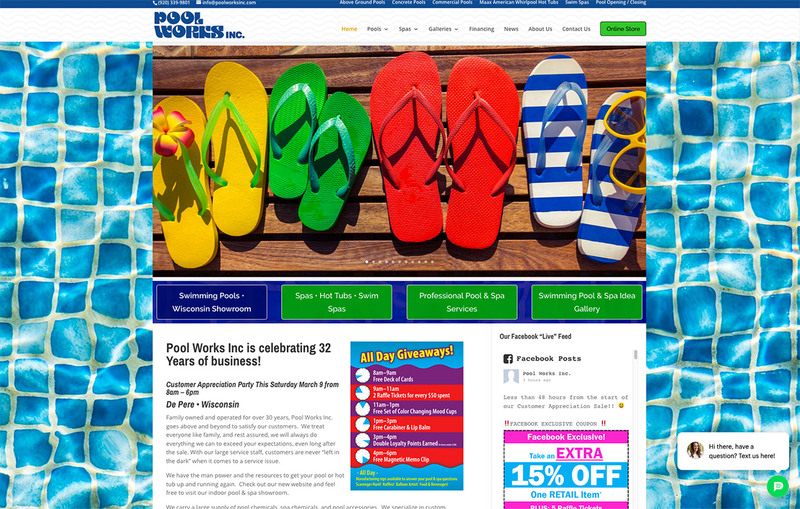 They consolodated all of our online marketing efforts which streamlined our business. 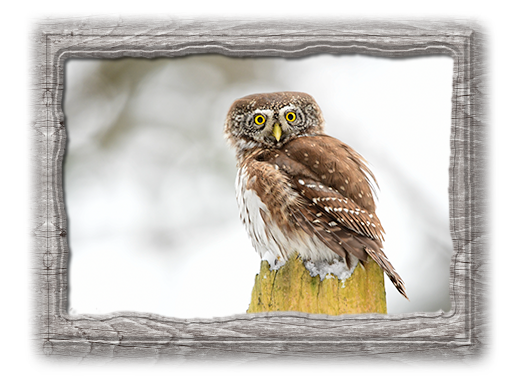 The Snowy Owl Most Popular! Check out all of our Secure Cloud Based, PCI Compliant Website Hosting Plans. We have a hosting & email plan to fit your budget and growth strategy. Contact FVWD To Start Hosting Your Site Today. 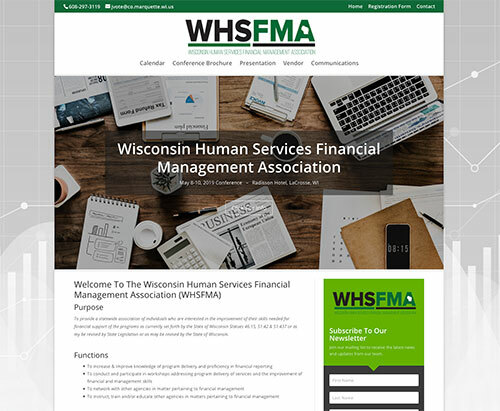 The Wisconsin Human Services Financial Management Association • To provide a statewide association of individuals who are interested in the improvement of their skills needed for financial support of the programs as currently set forth by the State of Wisconsin Statues May be revised by State Legislation or by the State of Wisconsin. 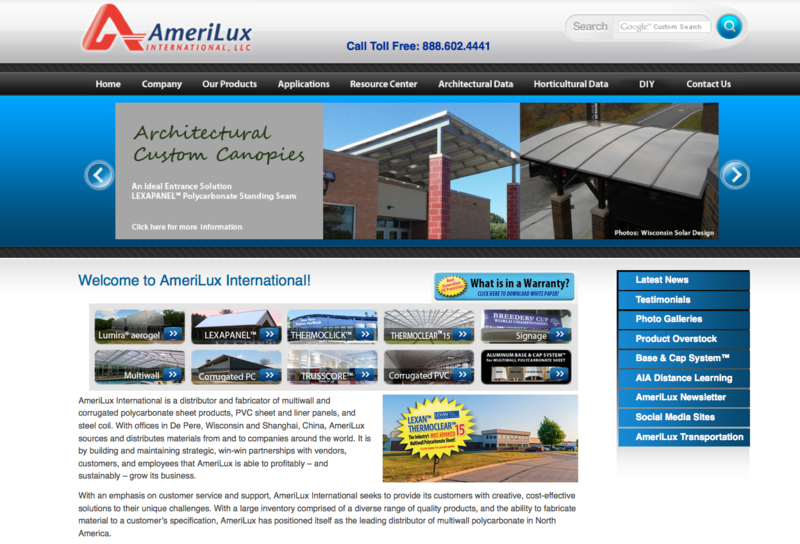 AmeriLux International is a distributor and fabricator of multiwall and corrugated polycarbonate sheet products, PVC sheet and liner panels, and steel coil. With offices in De Pere, Wisconsin and Shanghai, China. Whether it’s warehousing, transportation management, commodity purchasing, build-to-suit, or contract operations, WOW Logistics' focus is always on delivering cost-effective solutions. 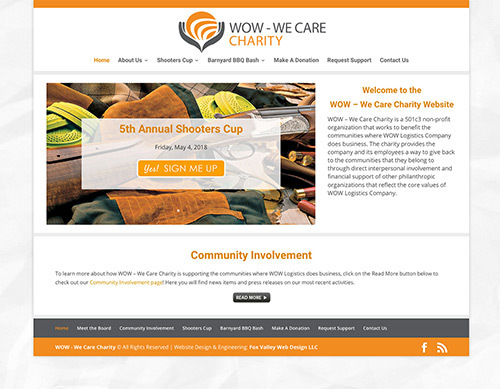 WOW – We Care Charity is a 501c3 non-profit organization that works to benefit the communities where WOW Logistics Company does business. The charity provides the company and its employees a way to give back to the communities that they belong to through direct interpersonal involvement and financial support of other philanthropic organizations that reflect the core values of WOW Logistics Company. Wisconsin's #1 Trusted Ignition Interlock Provider. After you have been arrested in Wisconsin for a OWI, you will need to prepare for your mandatory Ignition Interlock Device. 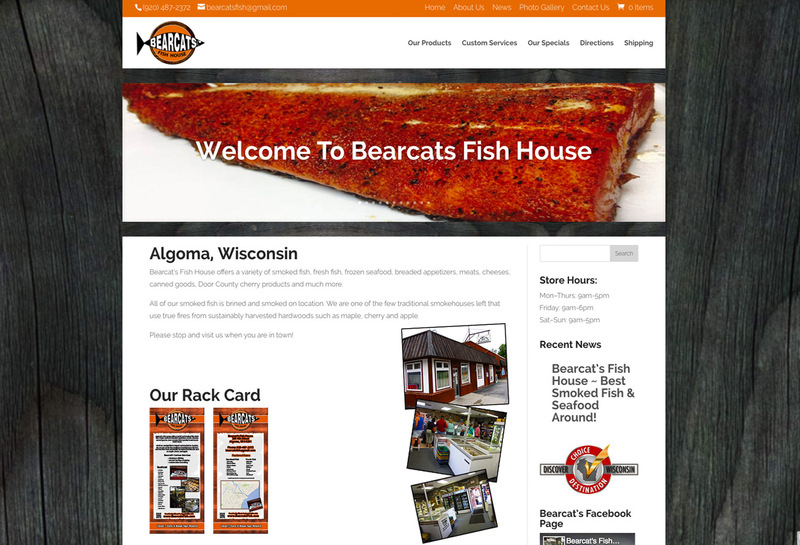 Locations in Green Bay, WI, Appleton, WI, Oshkosh, WI, Fond du Lac, WI, Sheboygan, WI, Madison, WI, Kenosha, WI, Janesville, WI, Glendale, WI, and Milwaukee, WI,. Draeger is the largest manufacturer of fuel cells in the world. 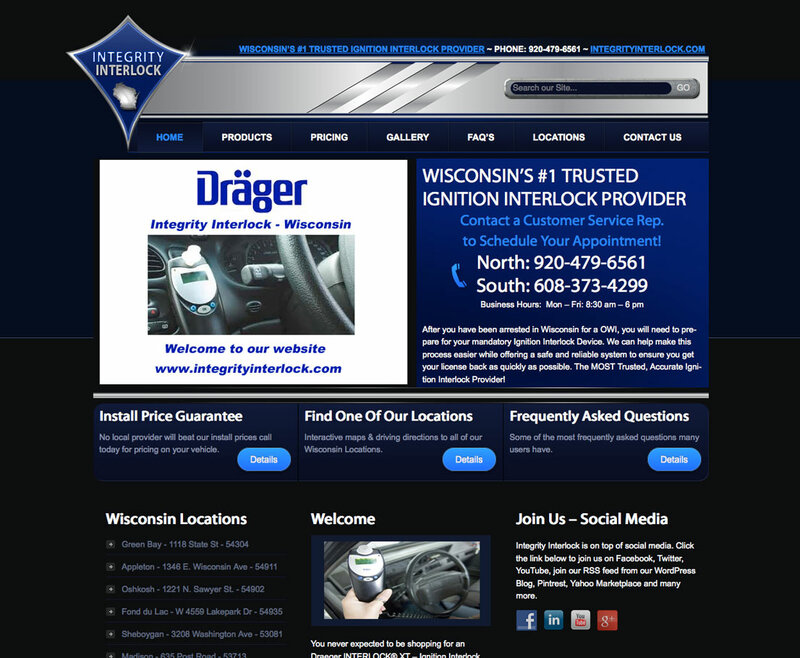 Integrity is a Wisconsin Department of Transportation Approved Provider of ignition interlock devices. Best known for their distinctive curb appeal, custom design features, quality workmanship and, most of all, their family-friendly amenities that make a house a place you can call home. They are often told that their homes stand out as unique and an excellent value for your new home investment. 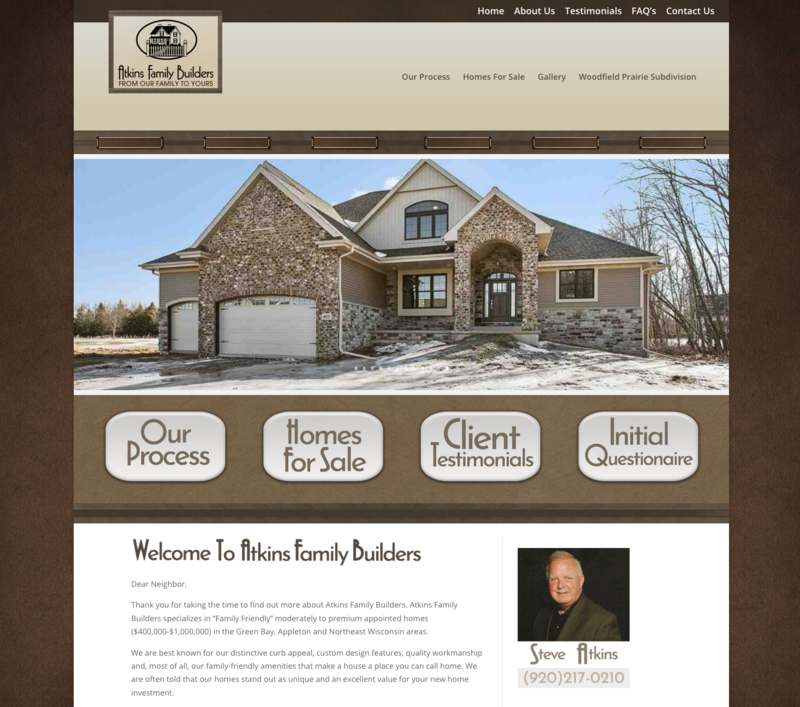 Atkins Family Builders specializes in “Family Friendly” moderately to premium appointed homes ($400,000-$1,000,000) in the Green Bay, Appleton and Northeast Wisconsin areas. 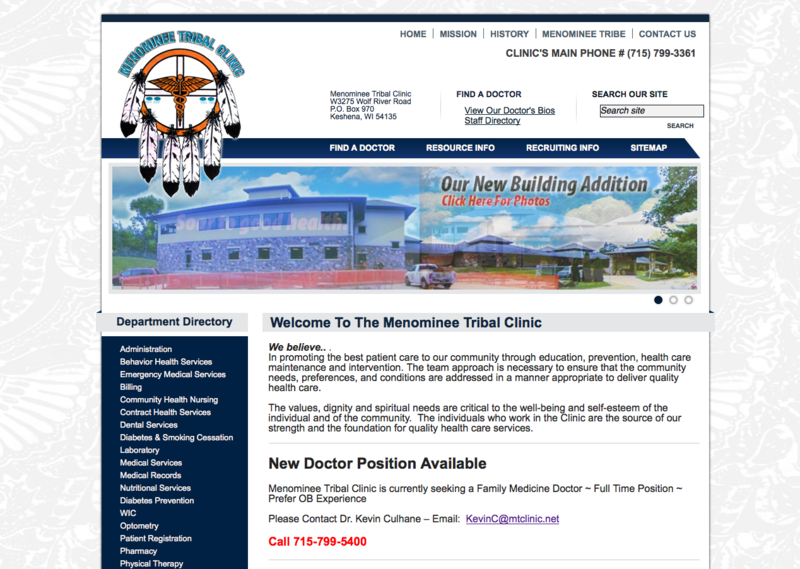 The Mission of the Menominee Tribal Clinic is to provide quality, accessible, and comprehensive health services. The individual is the focus of our health care services. Soar to good health! The Menominee Tribe’s rich culture, history, and residency in the area now known as the State of Wisconsin, and parts of the States of Michigan and Illinois, dates back 10,000 years. Their origin or creation begins at the mouth of the Menominee River, a mere 60 miles east of our present Menominee Indian Reservation. 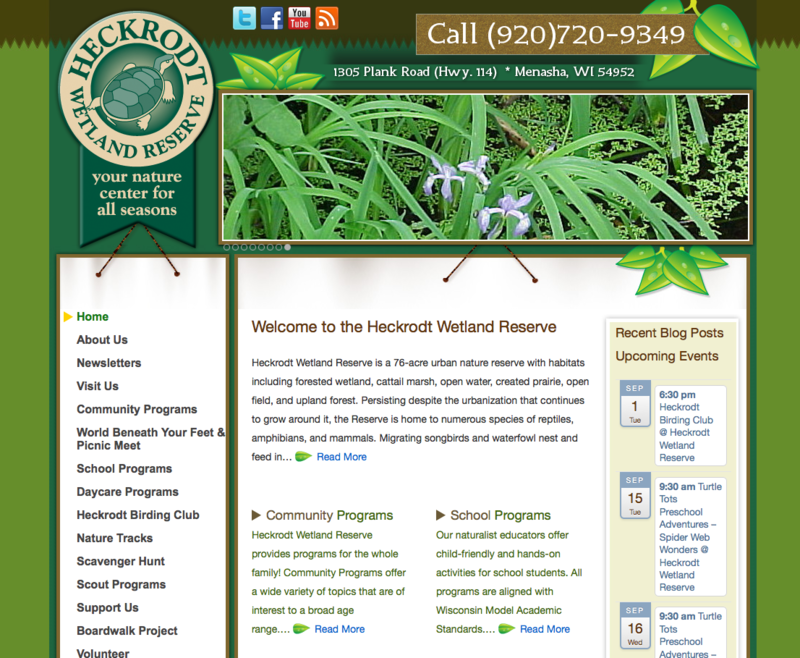 Heckrodt Wetland Reserve provides programs for the whole family! 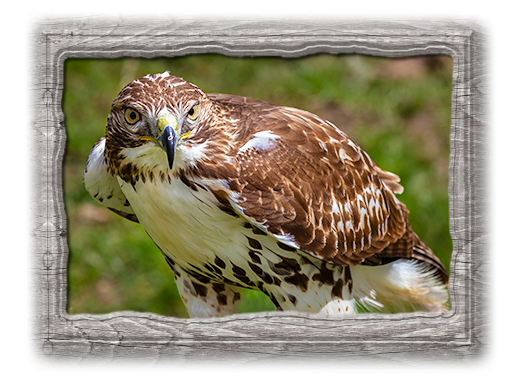 Their naturalist educators offer child-friendly and hands-on activities for school students. The 4,000 square foot Nature Center features a “Living Waters” exhibit with an indoor live wetland, and aquariums that are home to local fishes, crayfish, turtles, and snakes — surrounded by a display of mounted Wisconsin mammals and birds. 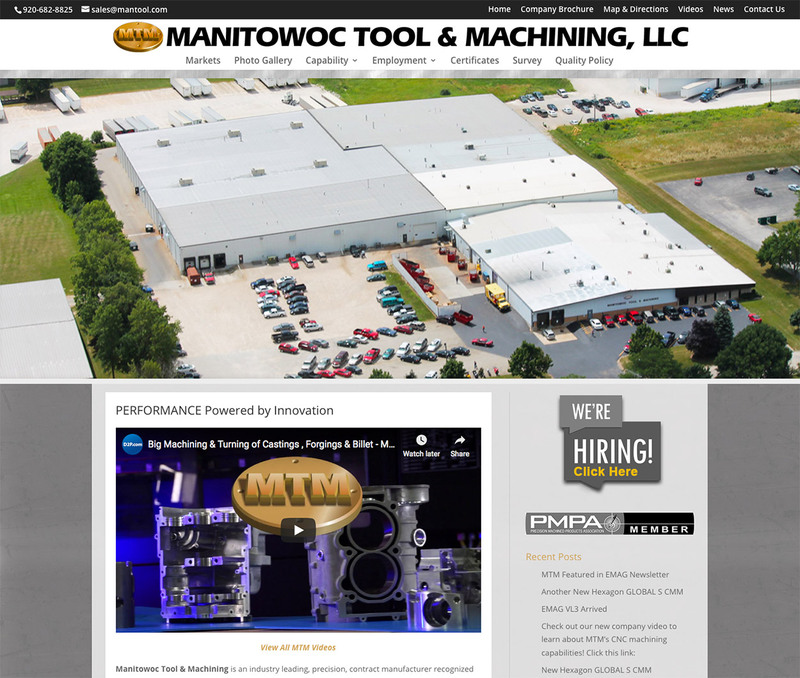 Manitowoc Tool and Manufacturing has 125,000 square feet of temperature-controlled space with the latest machining equipment. With the latest in technology you can count on Manitowoc to delivery from concept to completion. Here at Manitowoc Tool and Manufacturing, we are ISO 9001 and Lean Six Sigma. MTM started as a small tool and die shop in 1965 and expanded into many areas. Our core competencies include Tool and Die Build, Stamping, Assembly, Prototyping. MTM offers the knowledge and experience to complete any turnkey operation from concept to completion. 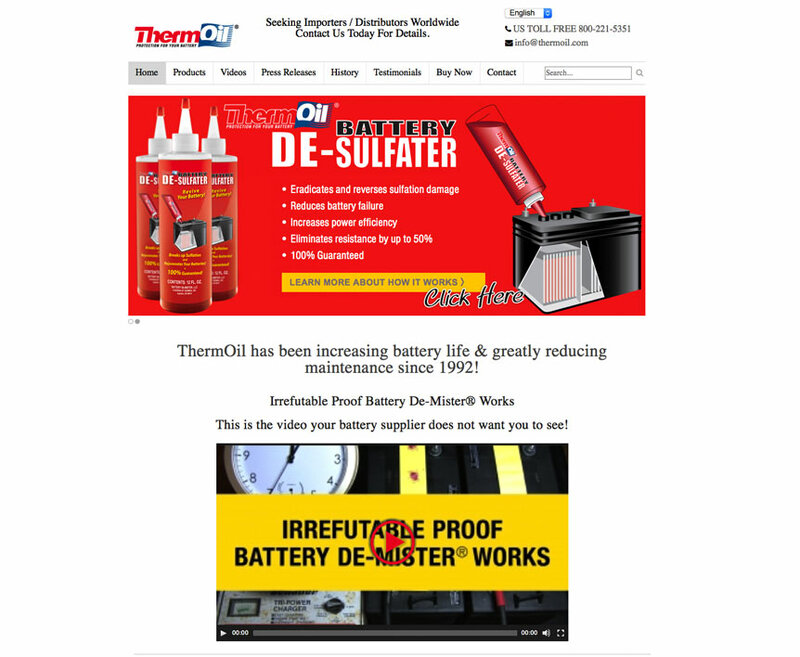 ThermOil products increase battery life! Their unique products extend the life of batteries for your car, truck, tractor, golf carts, recreational vehicles & more. To understand the invention of ThermOil® Battery De-Mister is to understand history. It was America’s submarines engaged in battles at sea that would challenge military engineers to find a way to drastically reduce the deadly gasses from being released from the batteries that powered them. Read more on ThermOil's website. 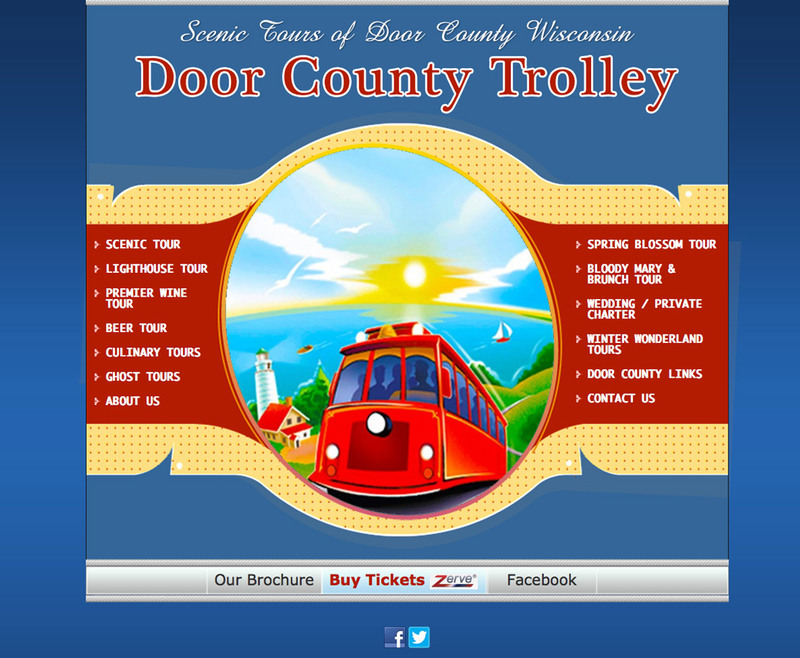 Door County Trolley was started in May 2000 by A.J. Frank. After 13 years as a Registered Nurse in Milwaukee, Wisconsin, A.J. decided to start his own trolley tour business. In addition to their themed trolley tours such as Door County Ghost Tours, Door County Wine Tasting Tours, Winter Wonderland Tours / Horse Drawn sleigh rides, Scenic Door County Tours, or Door County Lighthouse tours, the trolleys are available for private group tours and wedding charters throughout Wisconsin. Door County Trolley have been showcased in the USA Today, Midwest Living Magazine and the Chicago Tribune. 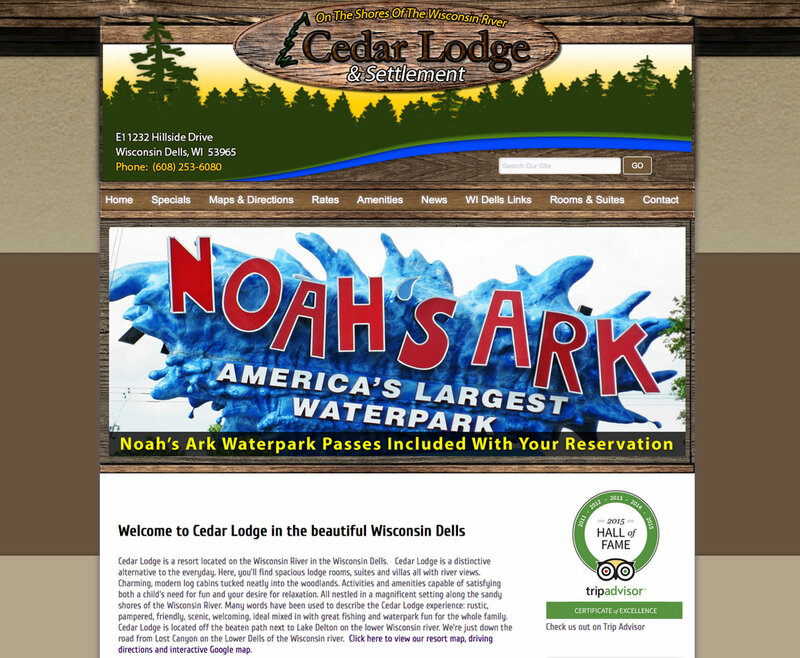 Cedar Lodge is a resort located on the Wisconsin River in the Wisconsin Dells. Here, you’ll find spacious lodge rooms, suites and villas all with Wisconsin River views & access. Charming, modern log cabins tucked neatly into the woodlands. Activities and amenities capable of satisfying both a child’s need for fun and your desire for relaxation. All nestled in a magnificent setting along the sandy shores of the Wisconsin River. Head down to the 400 ft. of sandy beach, which is perfect for building sand castles, then dip into the refreshing waters of the Wisconsin River. 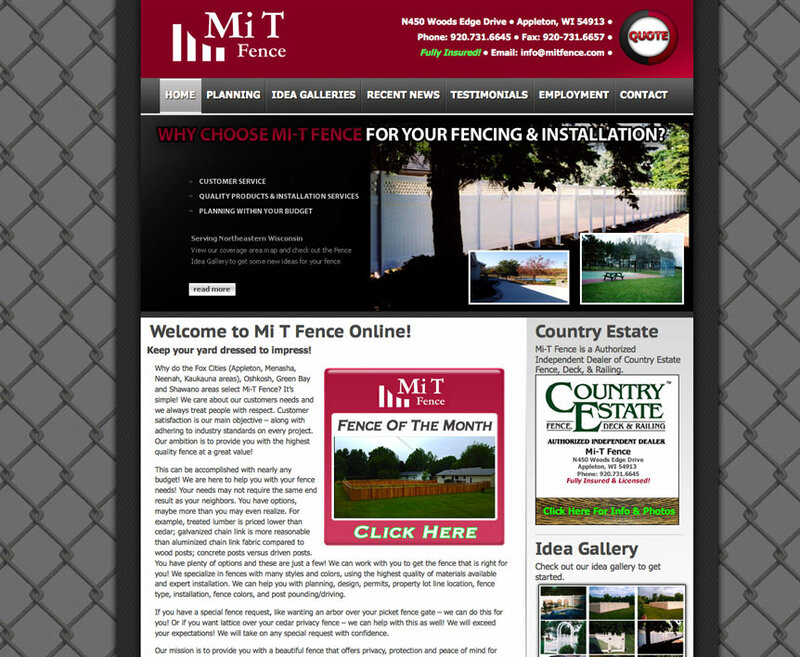 MiT Fence provides custom privacy & protection fencing for clients in the Fox Valley & cities throughout Wisconsin. Custom fencing sales and installation in NorthEast WI. 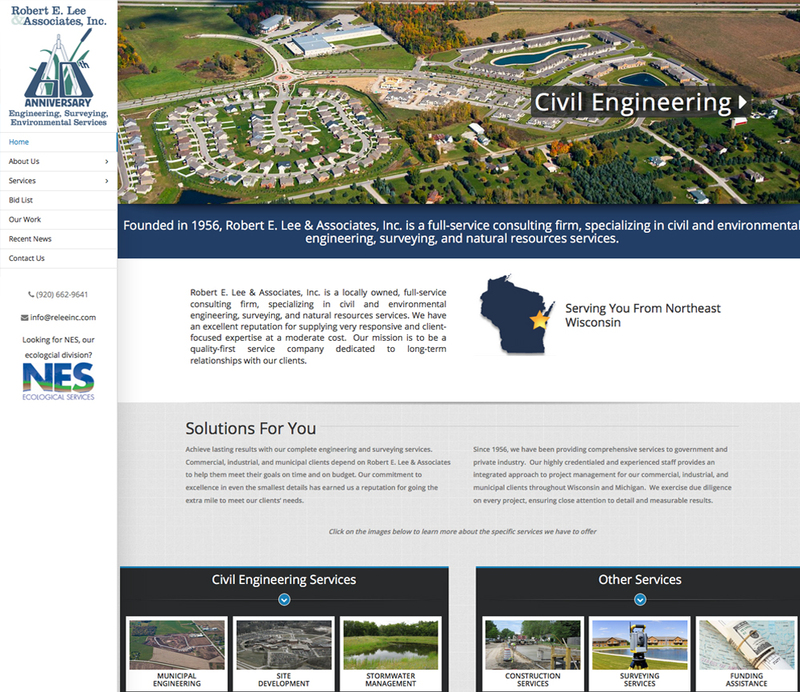 Why do the people of the Fox Cities including Appleton, Menasha, Neenah, Kaukauna, Greenville, Oshkosh, Fond du Lac, Kimberly, Little Chute, Oshkosh, Green Bay and Shawano areas select Mi-T Fence? It’s simple! They care about our customers needs and we always treat people with respect. 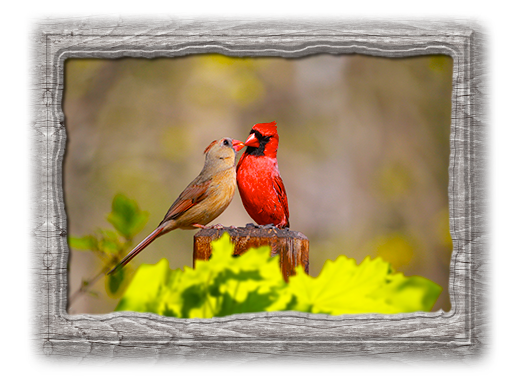 If you looking for a new fence for your home or business check out their Idea Gallery on the site. Located in Green Bay, Wisconsin, they specialize in restoration work & copper roofing for historical landmarks like churches, courthouses, lighthouses, college campus buildings, and multi-million dollar homes. 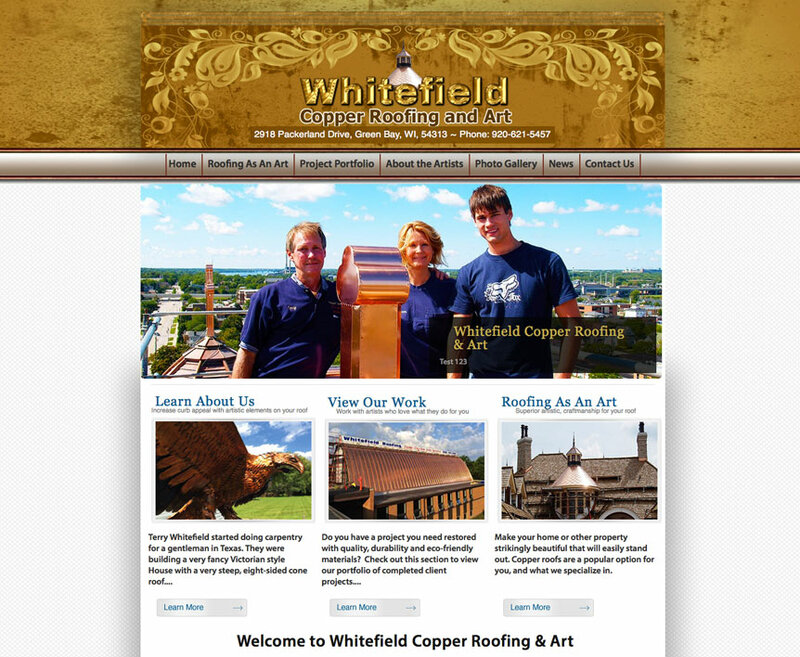 Terry Whitefield, owner, started doing carpentry in Texas. They don't install your average, run of the mill roof with shingles that you’re used to seeing when you pass through a residential neighborhood. They create a roof that is truly a work of art. 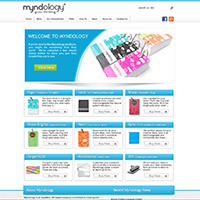 Myndology is an Appleton, WI based company committed to creating and delivering genius solutions to all of your note card needs. 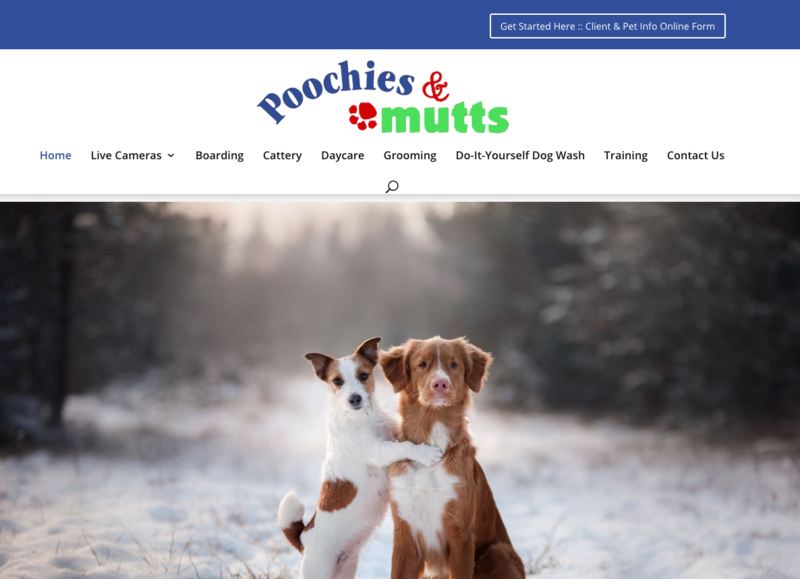 Their products can be purchased online or at Walmart & Target stores. It all started in the 1990’s when the pioneer for Myndology brought back the idea of a ring on a note card from Japan. The Japanese students were using this method for studying and were making them on their own from scrap paper and a clip. Their products are available in most college bookstores, Walmart, & Target stores in the United States, and Vancouver, Canada. A fuel enhancer like no other. Imagine a safe, affordable, effective fuel enhancer that increases fuel economy, improves engine performance, and lowers maintenance costs. 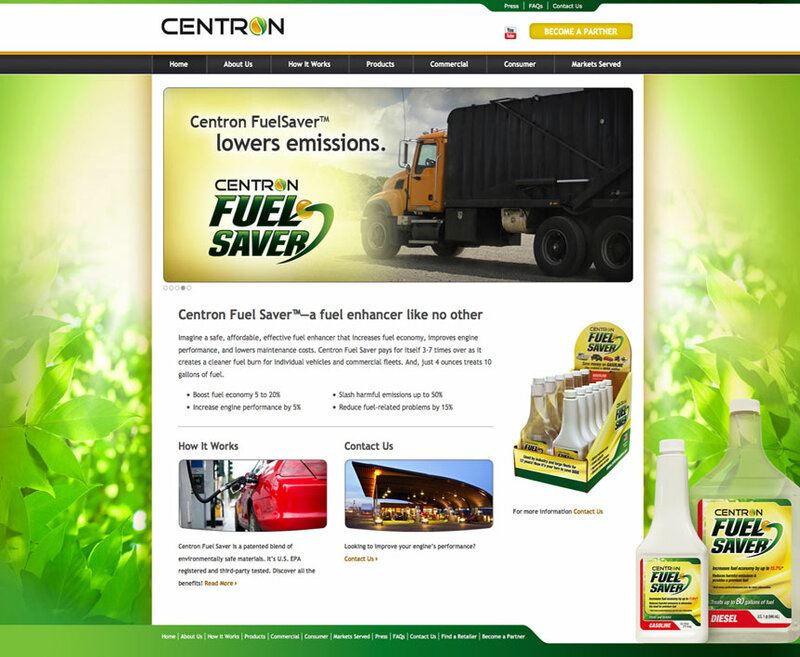 Centron Fuel Saver is a proven “green” fuel enhancer that increases fuel economy up to 20%, engine performance by 5%, lowers maintenance costs by 15% and reduces toxic exhaust emissions up to 50%. How it works is nearly as impressive as the savings. 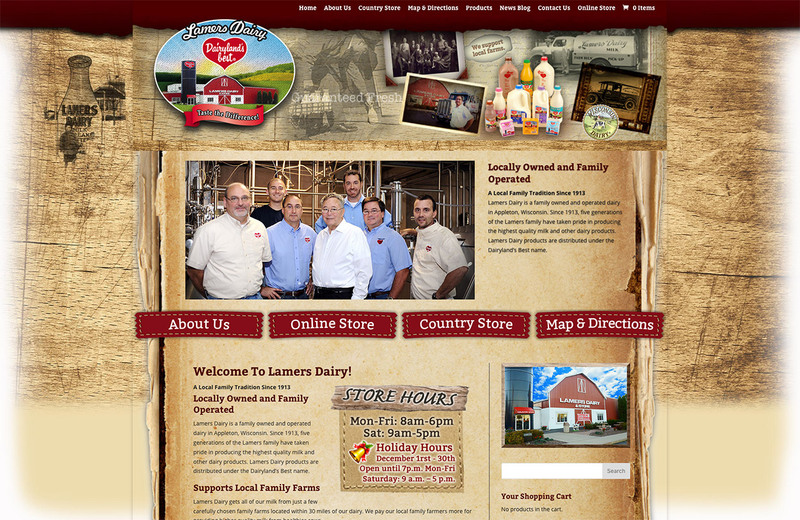 Headquartered in Grafton, Wisconsin. Milton Hunt is a Native American, a member of the Lumbee tribe, the ninth largest in the United States. They provide employee training, motivational speaking, and employee coaching throughout the USA. Headquartered in Baltimore, MD. 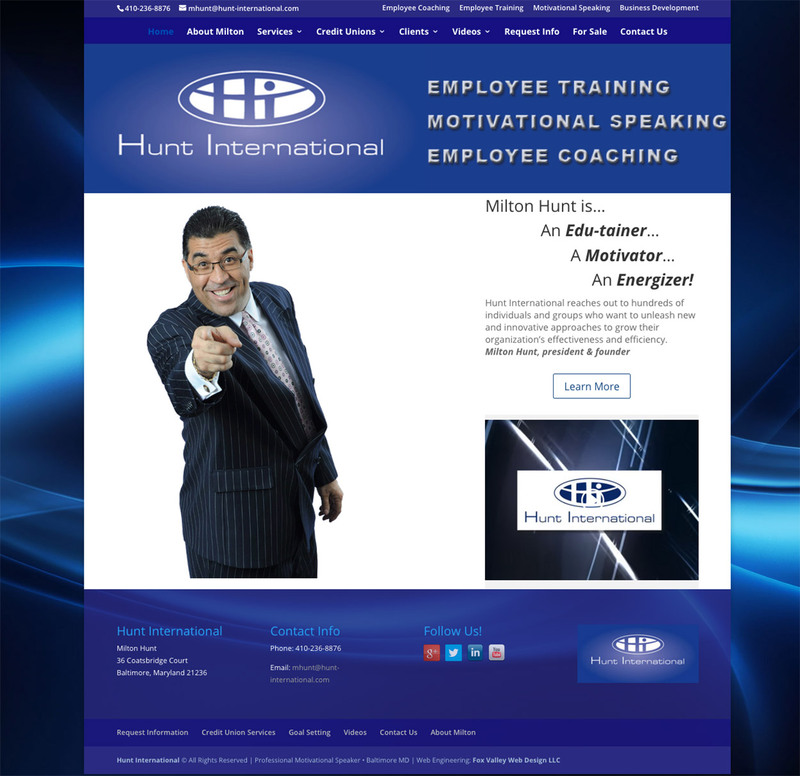 As President of Hunt International for more than 20 years, Milton Hunt has lived all that he teaches and speaks in his Employee Training, Motivational Speaking, and Employee Coaching services and programs. Hunt International reaches out to hundreds of individuals and groups who want to unleash new and innovative approaches to grow their organization’s effectiveness and efficiency. Headquartered in Baltimore, Maryland. Trinity Lutheran Church has had a long history (since 1867) of proclaiming the Good News of Jesus Christ in Green Bay, Wisconsin and beyond. They are rooted in Scripture, Lutheran theology and Lutheran confessions. 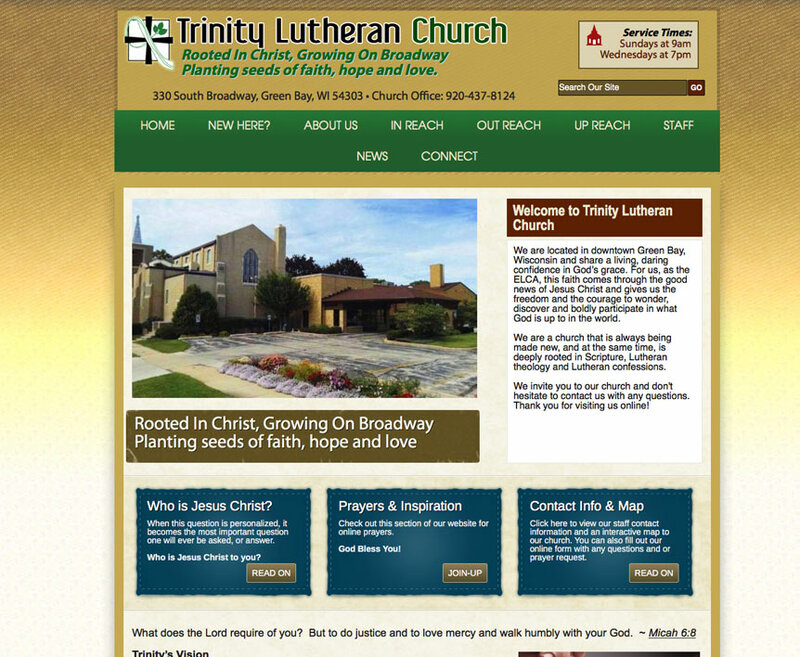 Trinity Lutheran church is located in downtown Green Bay, Wisconsin and they share a living, daring confidence in God’s grace. The Norwegian Lutheran Church of Fort Howard was organized by 25 charter members between 1867-1876. The first church was built on Broadway Street for $123 in labor costs with dimensions of 44’ x 24’. First parsonage (cottage-like) was built by first Pastor, Reverend Johan Olsen. 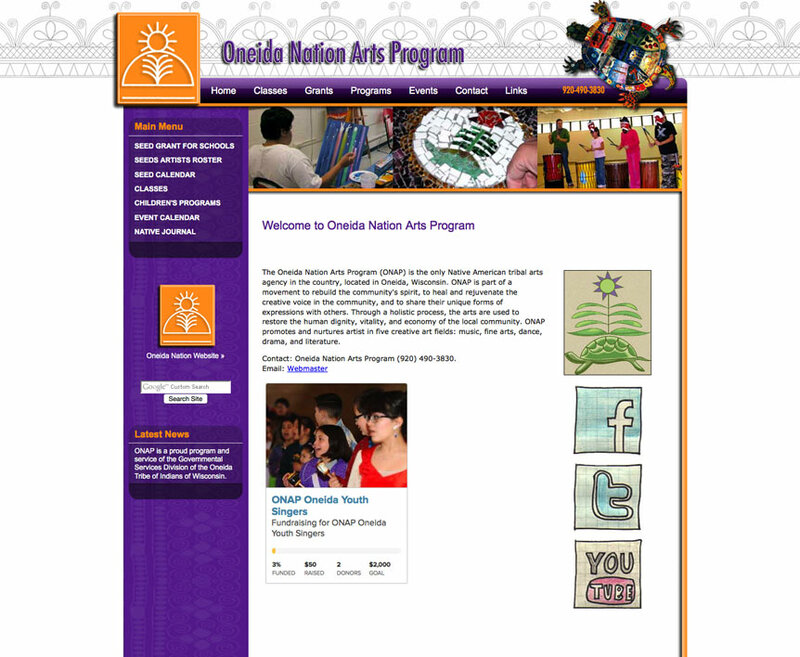 The only Native American tribal arts agency in the country, located in Oneida, Wisconsin. Promoting & nurturing artists in music, fine arts, dance, drama, and literature. ONAP promotes and nurtures artist in five creative art fields: music, fine arts, dance, drama, and literature. ONAP is part of a movement to rebuild the community's spirit, to heal and rejuvenate the creative voice in the community, and to share their unique forms of expressions with others. The arts are used to restore the human dignity, vitality, and economy of the local community. The Oneida Tribe of Indians of Wisconsin. 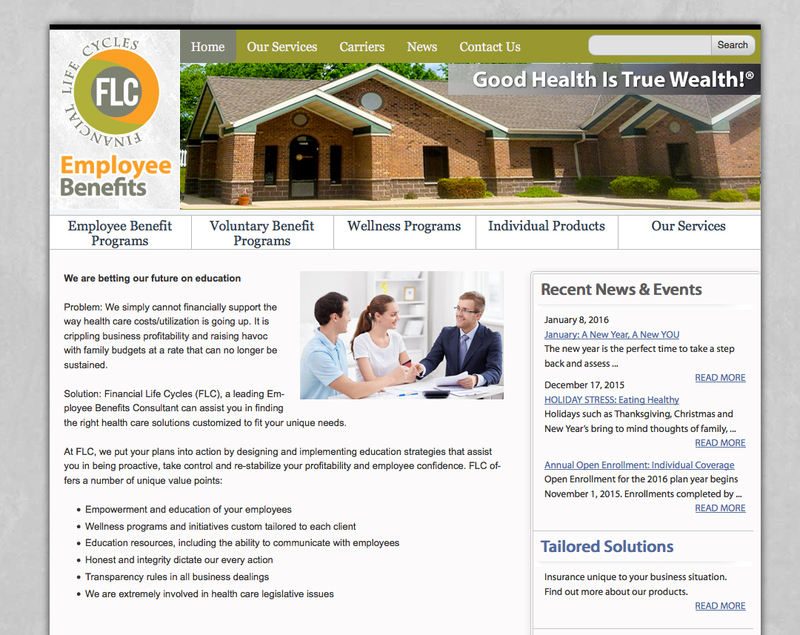 Financial Life Cycles, Inc. is a full service insurance consulting firm. Family-owned independent insurance agency for over 35 years. 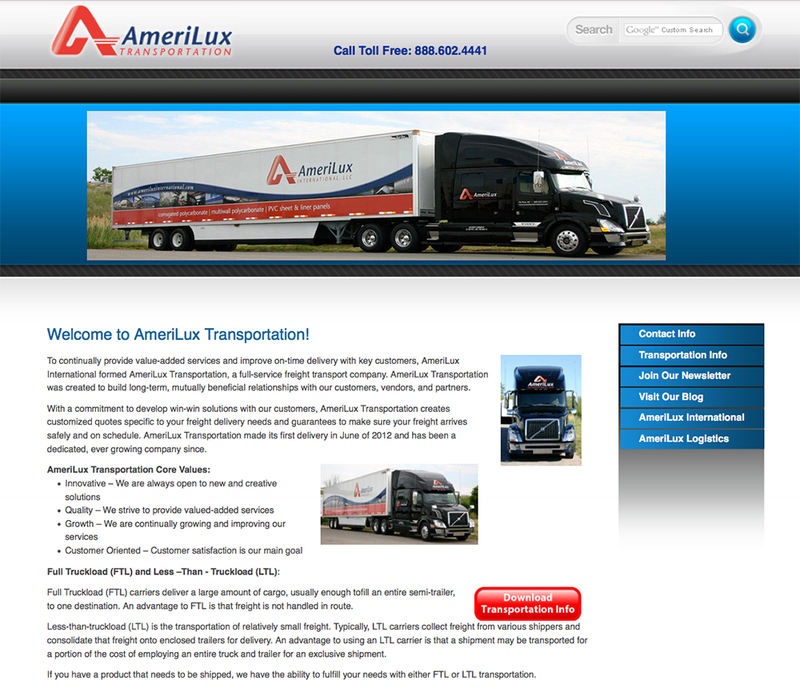 Committed to embracing the industry changes through innovation and superior customer relationships. 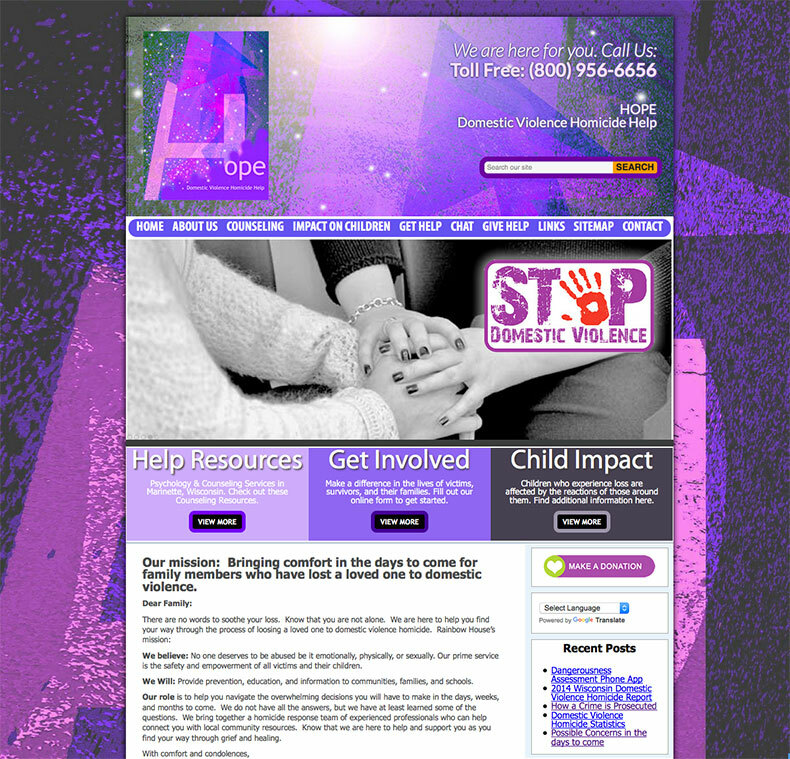 The HOPE Domestic Violence Homicide Help website came about as a project of Rainbow House’s personal experience. Rainbow House is a Domestic Violence Shelter serving a three-county area in North East Wisconsin. Hope's mission: Bringing comfort in the days to come for family members who have lost a loved one to domestic violence. Members of our community ranging from Law Enforcement, Coroner, Victim Witness, Clergy, School Counselors, Child Protective Services, Media, Advocates, and Family Members who had lost a Loved One to Domestic Violence all came together to create an alliance. 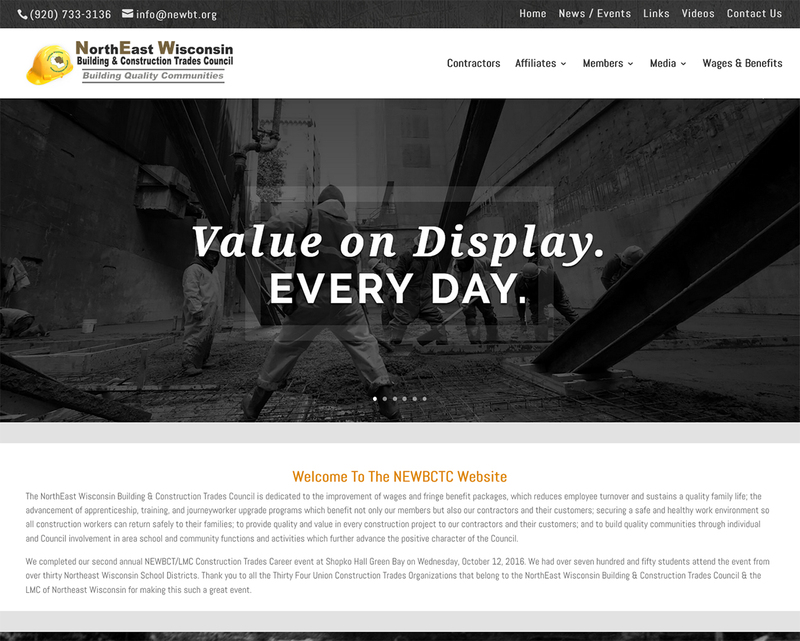 The Wisconsin Auto Collision Technicians Association Ltd (WACTAL) is a statewide trade association comprised of independent and dealer collision repair centers, technical colleges, and businesses in the collision repair industry. WACTAL was formed in 1971 and currently represents more than 1,000 Collision repairers and more than 200 collision repair facilities in Wisconsin. 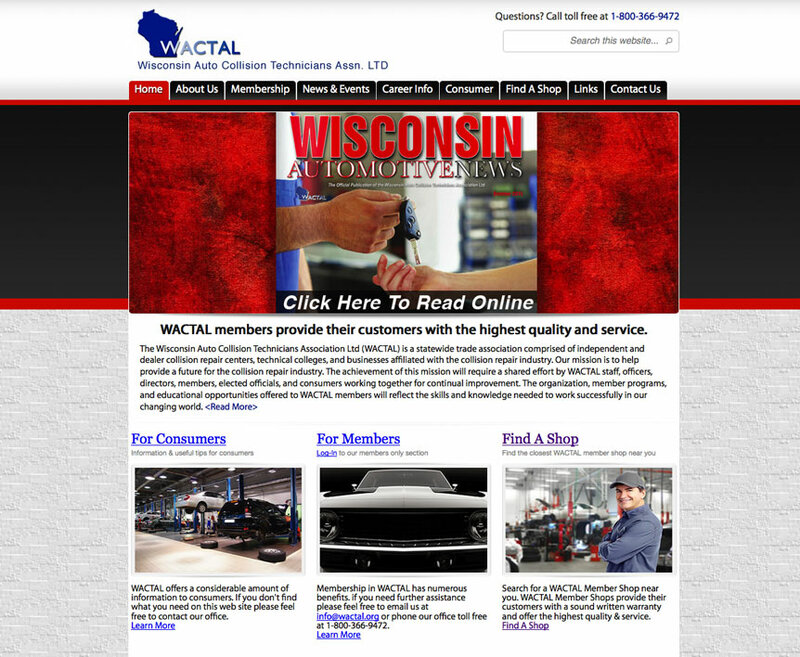 WACTAL members are noted for professional, high quality collision repairs and are leading the Wisconsin Collision Repair Industry to higher levels of quality service and customer satisfaction. 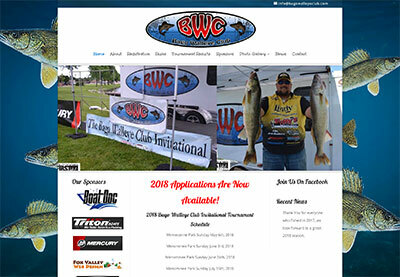 The Bago Walleye Club was founded by anglers in 2010 to generate greater competitive angling opportunities throughout the Winnebago system. All 2018 BWC tournaments are 2019 Cablela’s NTC sidepot tournaments. Points and prizes are awarded for each individual tournament in the series. We take pride in the care of the walleye we chase. 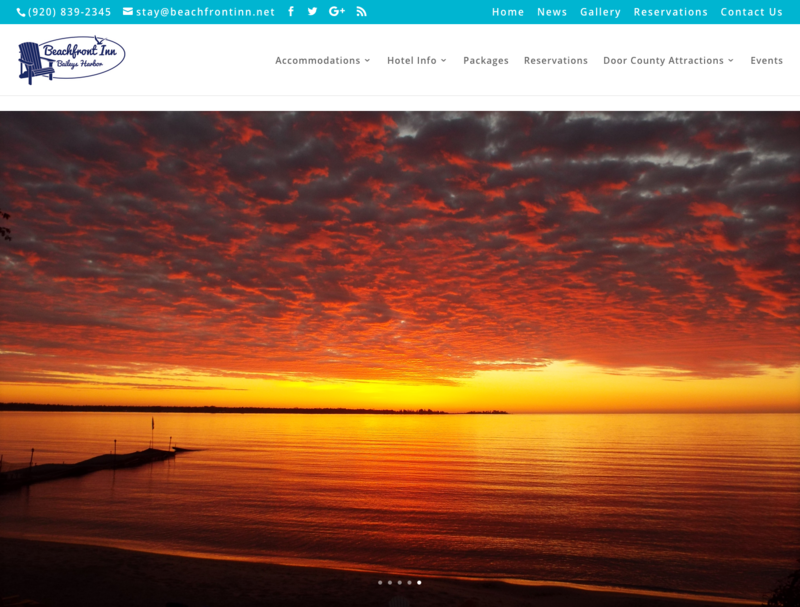 Located in the heart of Baileys Harbor, WI, the Beachfront Inn offers a warm hospitality while providing guests with a place to relax, enjoy the ambience, and make new memories. Start each day with a plentiful Continental breakfast to keep you energized whether your plans take you to the beach, golfing, or touring the many shops, galleries and restaurants of Door County. Bay Area Services is a full-service heating and cooling contractor serving Green Bay, the Fox Valley, Northeast & Central Wisconsin and surrounding communities. They are Wisconsin’s largest Trane dealer. 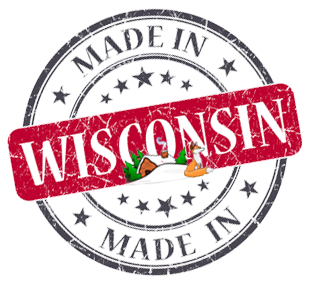 Bay Area Services is also Wisconsin's largest residential new construction and add-on replacement provider. Their highly skilled and knowledgeable technicians are factory trained to install and service your comfort systems and will always consider it a privilege to serve your heating & cooling needs. They offer a full line of dependable, high efficiency Trane, Weil McLain boilers, Williamson boilers, Climatemaster geothermal and Honeywell products. 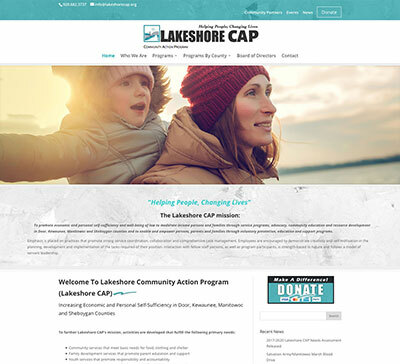 Our mission is to help individuals and families achieve economic self-sufficiency and well-being through results-based programming in Door County, Manitowoc County, Sheboygan County, Kewaunee County, Calumet County, Outagamie County, Ozaukee County, Washington County and Waupaca County. 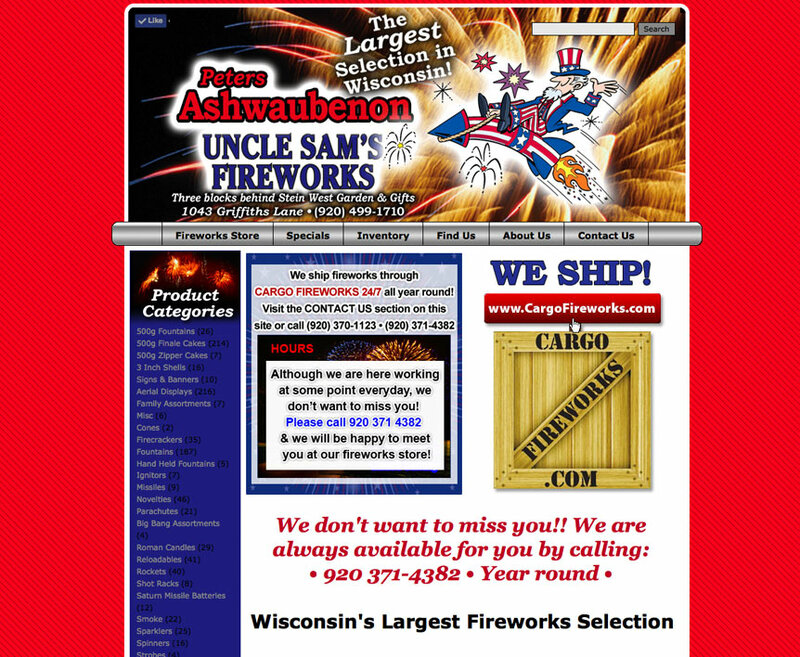 Peters Uncle Sams Fireworks offers you the largest selection of awesome fireworks for both young & old fireworks lovers in Northeastern Wisconsin. Offering the largest selection of fireworks in Wisconsin including: 500g Fountains, 500 Grams, 3 Inch Shells, Signs & Banners, Aerial Displays, Cones, Firecrackers, Firecrackers, Firecrackers, Fountains, Hand Held Fountains, Ignitors, Missiles, Big Bang, Roman Candles, Rockets, Saturn Missile Batteries, Smoke, Sparklers, and so much more. The oldest farm market in Door County, Wisconsin. Their recipes used to make our jams, jellies and canned goods date back even earlier than the year they opened for business in 1958. Located on the quiet side of Door County Wisconsin. 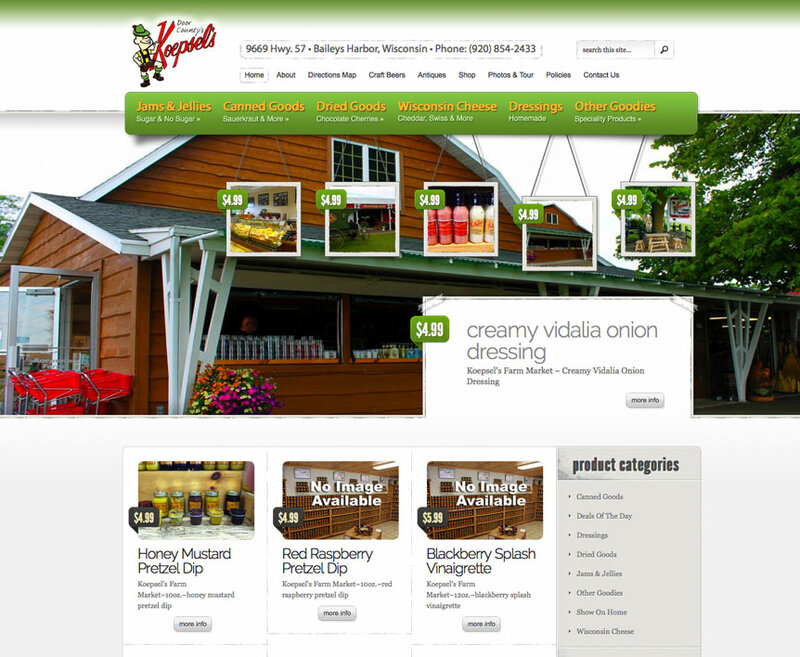 Koepsel's Farm Market includes home-made jams, jellies, fruit butters and canned goods, as well as fresh bakery items, meats, smoked fish, WI cheeses, fresh vegetables & fruits, Door County wines, Wisconsin Craft beers, Door County Craft Beers, Door County maple syrups, Wisconsin Honey and more. Their market is easy to get to, just watch for the signs along Hwy 57 on your way up to Sister Bay - Bailys Harbor in northern Door County, Wisconsin. A full service nursery and professional landscape firm that provides the Fox Valley Area and Wisconsin with over 30 years of experience. 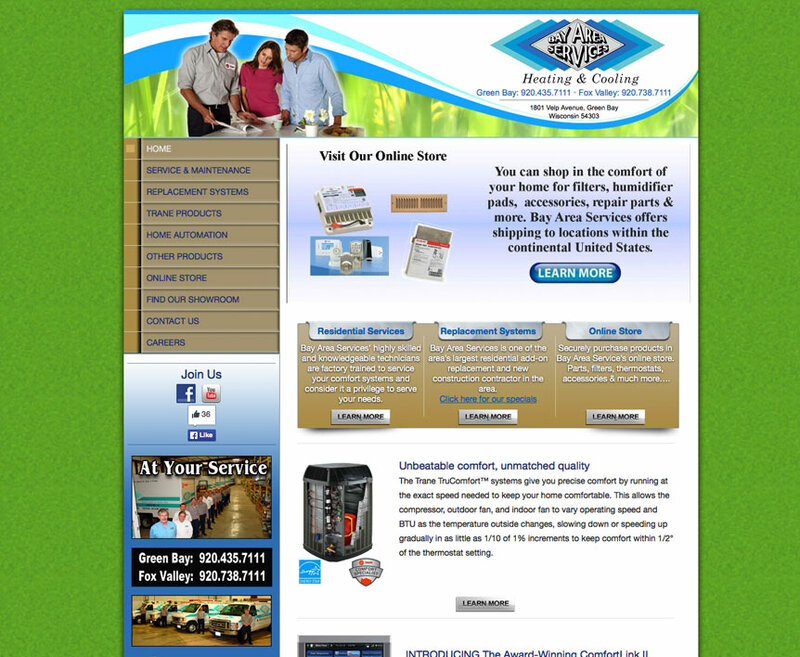 They also provide a full line of landscape construction supplies for the do-it-yourselfer's in Wisconsin. 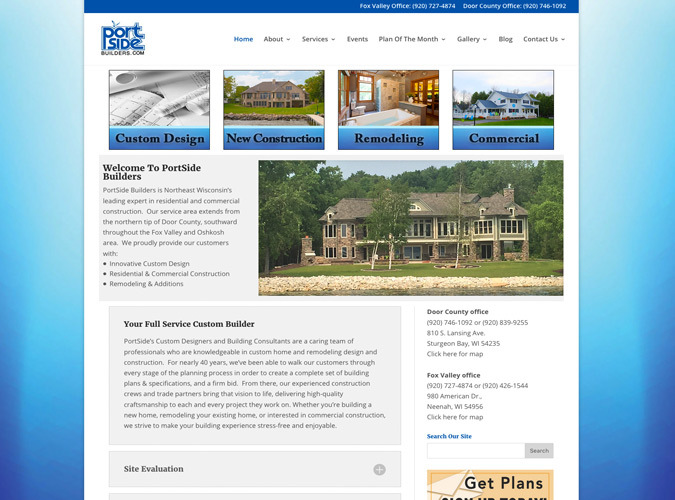 Our services range from residential and commercial design to construction and landscape maintenance. 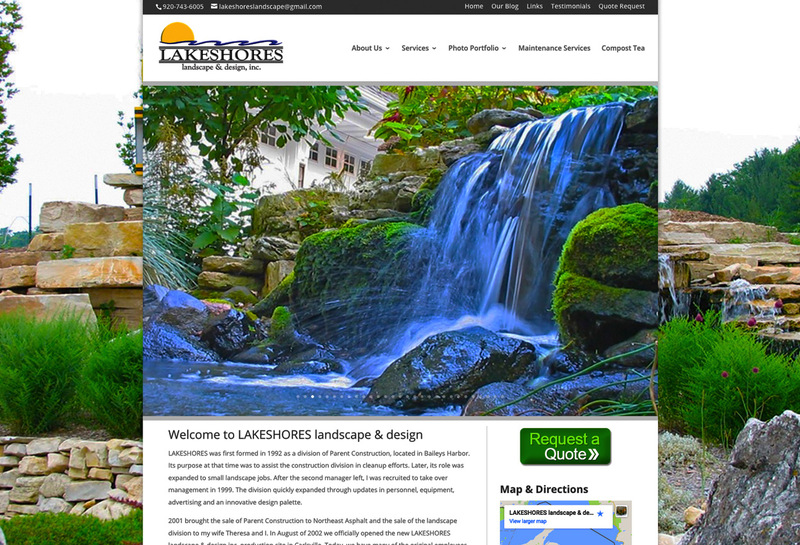 We specialize in custom designs, retaining walls, water gardens, ponds and waterfalls, night lighting, patios and firepits. 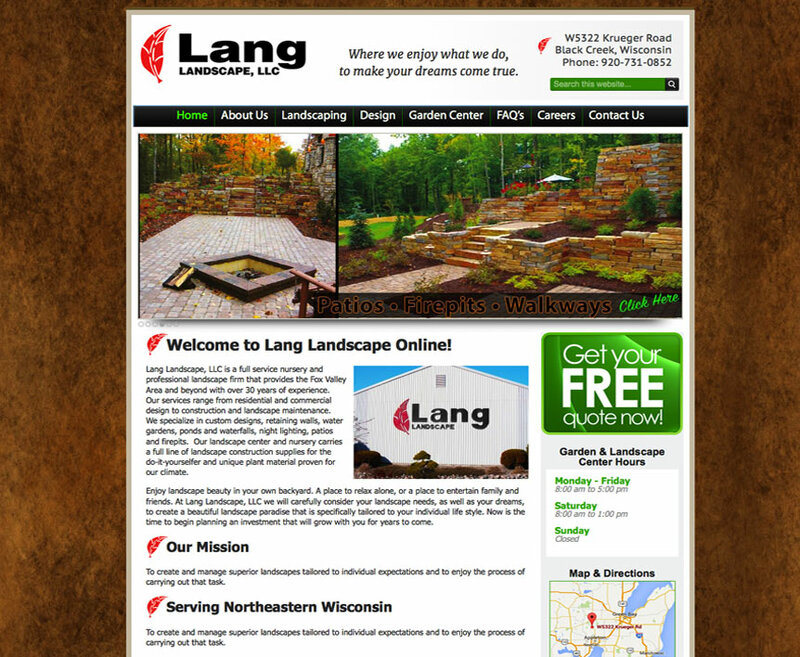 Lang Landscape services Northeastern Wisconsin including Black Creek, Green Bay, Appleton, Little Chute, Menasha, Neenah, Kaukauna, Kimberly, Clintonville, Hortonville, Greenville, Shiocton, Seymour, Fox Valley, and Shawano. We use 100% pure and human grade ingredients in all of our products. All meat product is sourced in America and passed through USDA inspected plants.